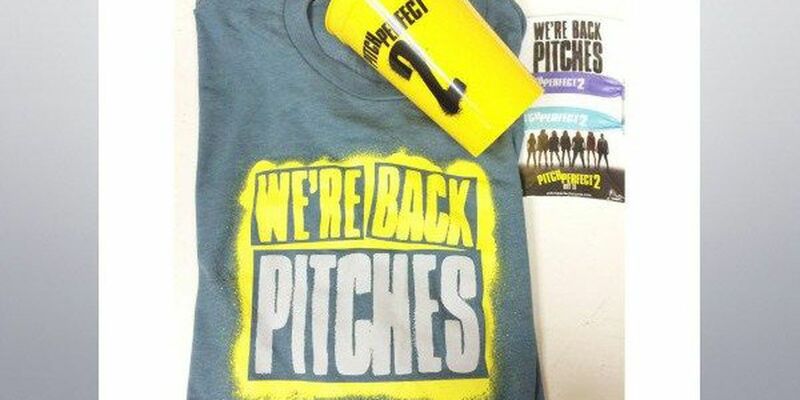 LSU students have the chance to enjoy an advance screening of the sequel to Pitch Perfect Tuesday night. The doors at the LSU Student Union Theater open at 5 p.m. with the screening starting at 6 p.m. The free screening is first come first serve. Students must have a LSU id to get into the theater. Both Pitch Perfect movies were shot in Baton Rouge, including on LSU's campus.